Kate's room is one of those rooms that has pretty much been the same since we moved in two years ago. I still love it. I usually get sick of looking at the same things day in and day out, but for some reason, her room still makes me happy. 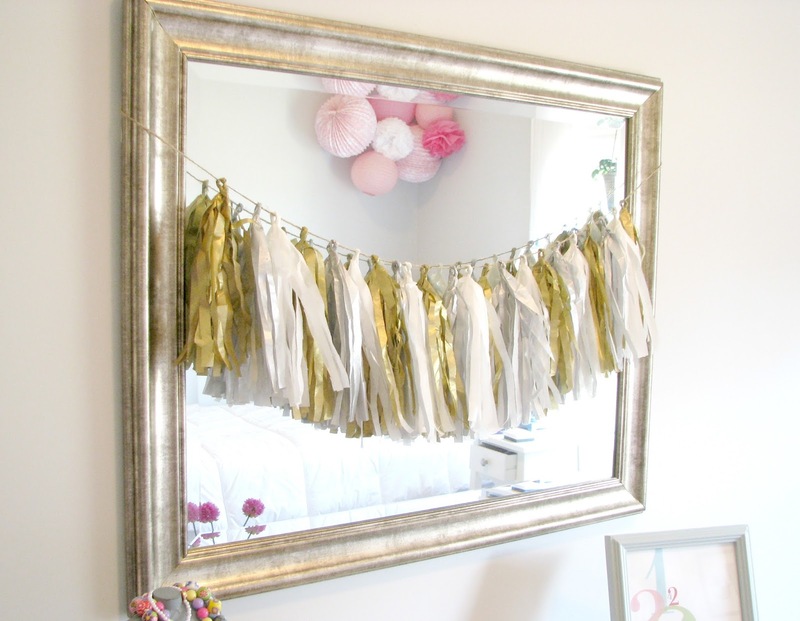 It is full of bright colors and so many DIY projects, which makes it special to me/her. All that said, it is just in me to switch up a few things here and there! 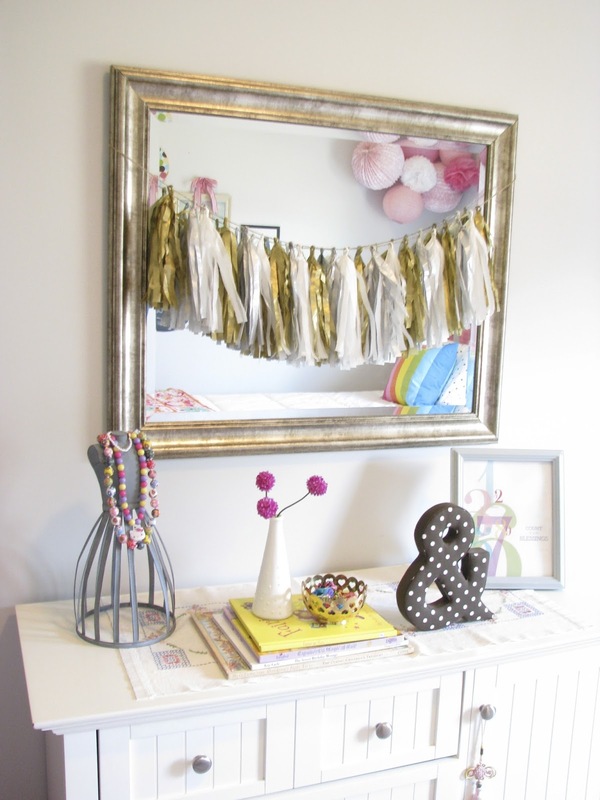 Recently, I moved the DIY Metallic Tassel Garland (from my Christmas mantel) to her room. It was too cute for me to part with! 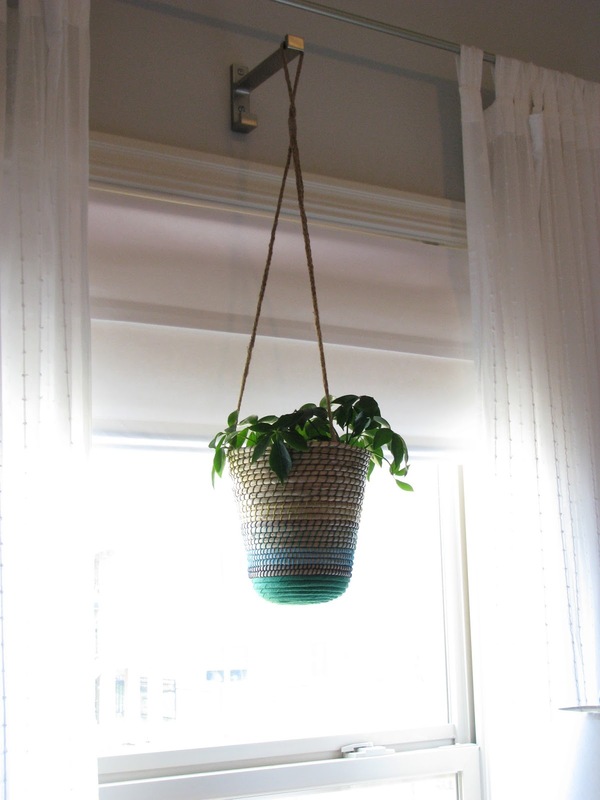 We also added this hanging planter above her window. I have passed on my love of plants to this girl because she is obsessed! 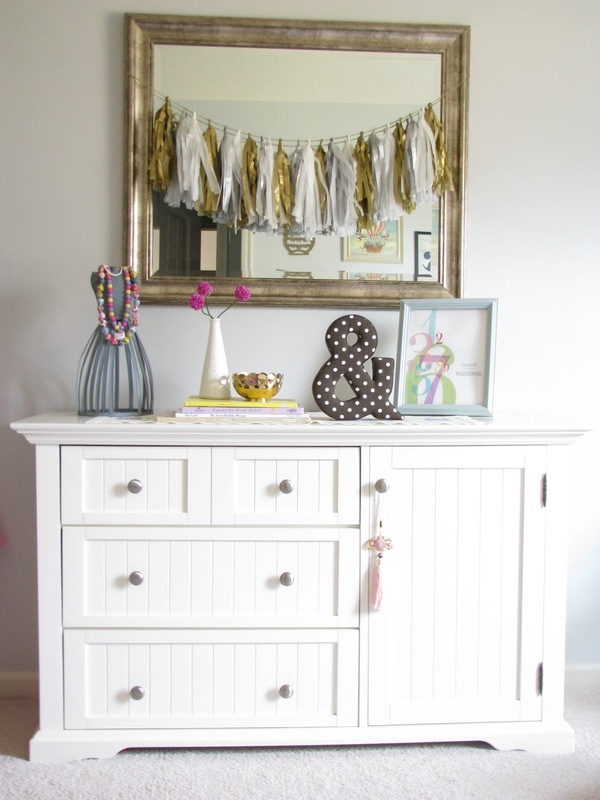 I think every room should house something living (besides your actual children :)! 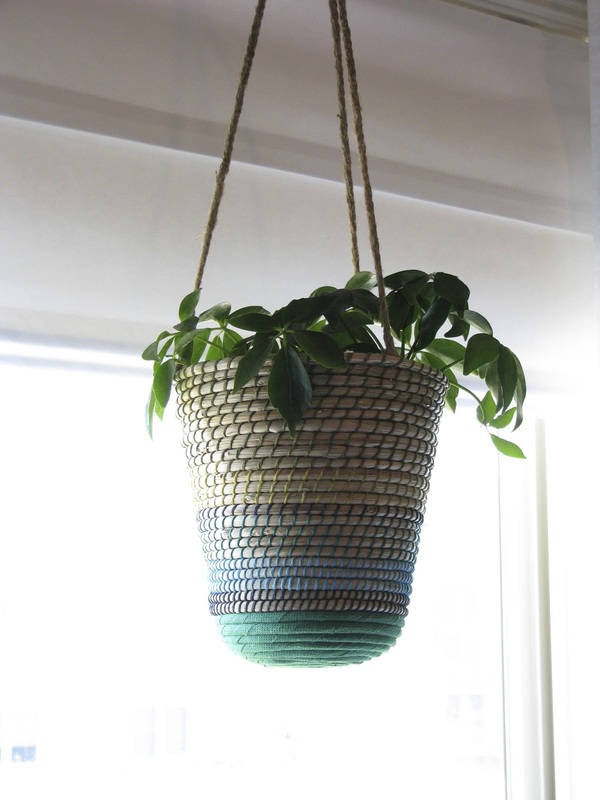 This sweet planter is from IKEA. I also have one hanging in the new office/homework space. It's just the perfect scale for in front of a window.